Having fun racing around on the water can become a reality rather than a dream when you apply for jet ski finance with a Paul Kelly Finance loan. Let us tailor an affordable loan for you today where the repayments meet within your budget so you can have money left over for those holidays and spend more time on the water. 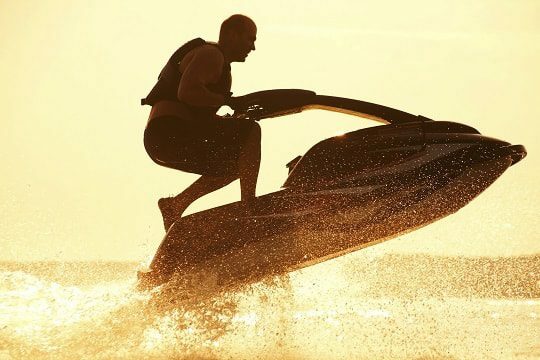 Work out your jet ski repayments with our calculator.